Windows are very important to the home. They let light in, and allow for ventilation. They also provide protection during inclement weather and add beauty to any dwelling. They’re just that important! When choosing replacement windows for your home, however, you’re going to need to consider more than just what a window looks like. As part of your home’s defense against the elements, your windows have to be tough. Alside is a leading brand when it comes to replacement windows. Backed by more than seven decades of experience, this Ohio-based company produces tough vinyl windows that can enhance any home. One of the company’s innovations is the so-called SteelForce™ reinforcement. This heavy-duty reinforcement is placed within the sashes, specifically at the meeting rails, providing added protection to the sash. With SteelForce reinforcement, your window replacement will last longer and will be able to resist daily wear and tear better than other windows can. It provides superior strength to your windows. SteelForce-reinforced windows are able to resist warping, sagging, and bowing. This feature alone makes Alside replacement windows a better choice. Energy efficiency. Windows with distorted or damaged sashes can not be locked properly. They become drafty and allow heat or cool air to pass through. Coupled with Alside’s weatherstripping, Alside’s SteelForce-reinforced windows are incredibly weather-resistant. This helps in both heating and cooling costs. Value for money. SteelForce reinforcement allows Alside windows to last long, saving homeowners from unexpected window troubles, which leads to unnecessary repair or replacement costs. SteelForce reinforcement makes Alside windows a great choice. 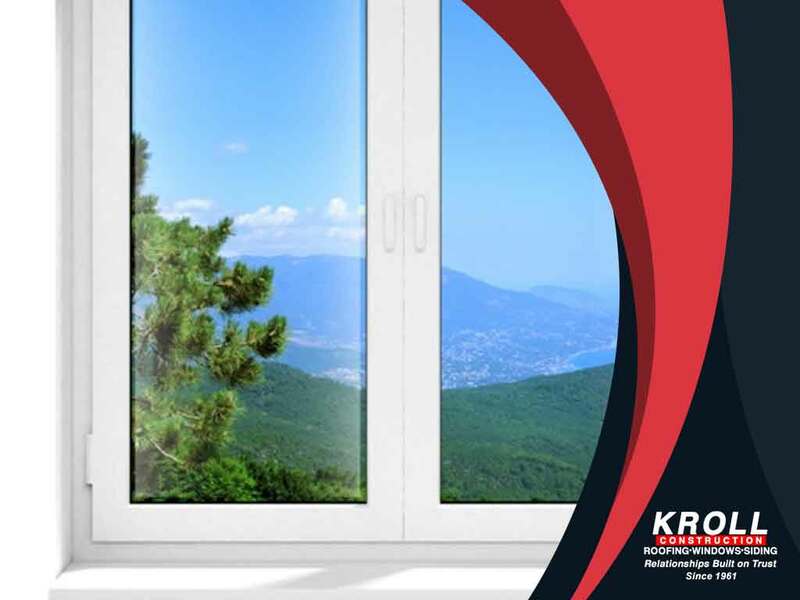 Kroll Construction is one of the best window companies in the area. Call us today at (844) 688-9632 for your window needs. We serve Michigan and other surrounding areas.